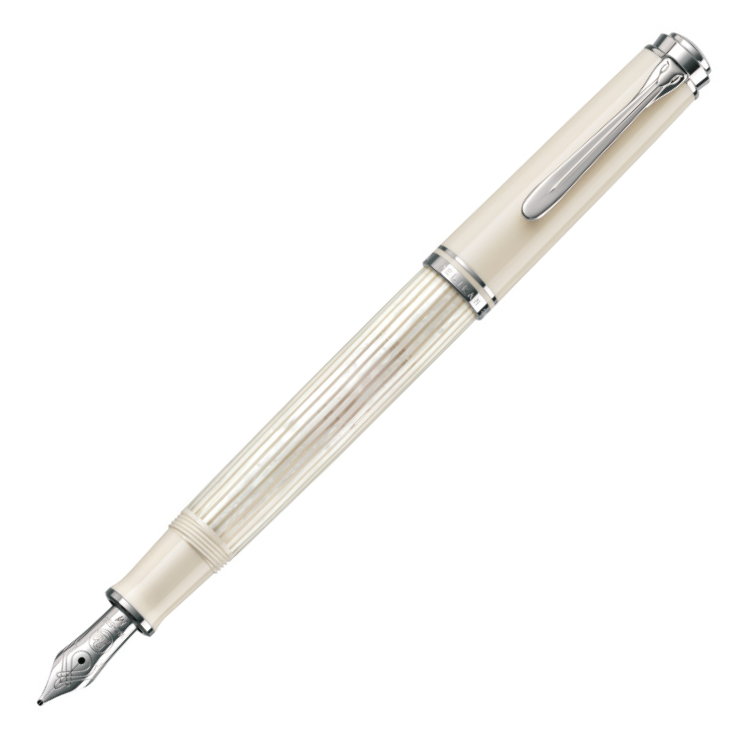 The Pelikan Souveran M605 White Transparent is an instant classic. The accessories are plated with rhodium and the beautifully striped body is made out of celluloid acetate. 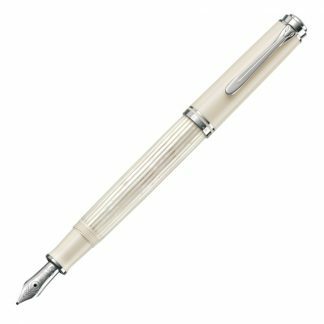 The Pelikan Souveran M605 White Transparent is an instant classic. The Souveran is the flagship fountain pen of Pelikan and it has been in production for more than 50 years. 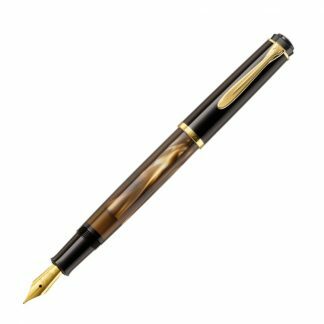 The piston filling mechanism introduced in 1929 was revolutionary at the time. The accessories are plated with rhodium and the beautifully striped body is made out of celluloid acetate.